Nick grew up in Helena, Montana. He was blessed to grow up in a solid Christian home and was involved with the church from an early age. 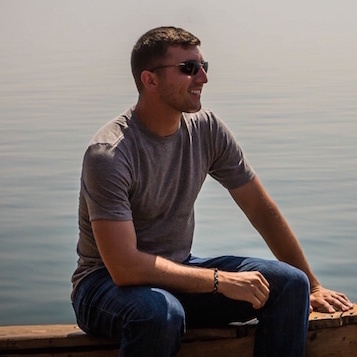 He has spent the last eight years as an active duty military member, which has offered the opportunity to be a part of various church bodies around the world. He began attending Calvary Chapel Bible Fellowship upon being transferred to Camp Pendleton in 2015; in 2016, he was blessed with the opportunity to minister to the saints at the Barn through the worship ministry.